Conductor. 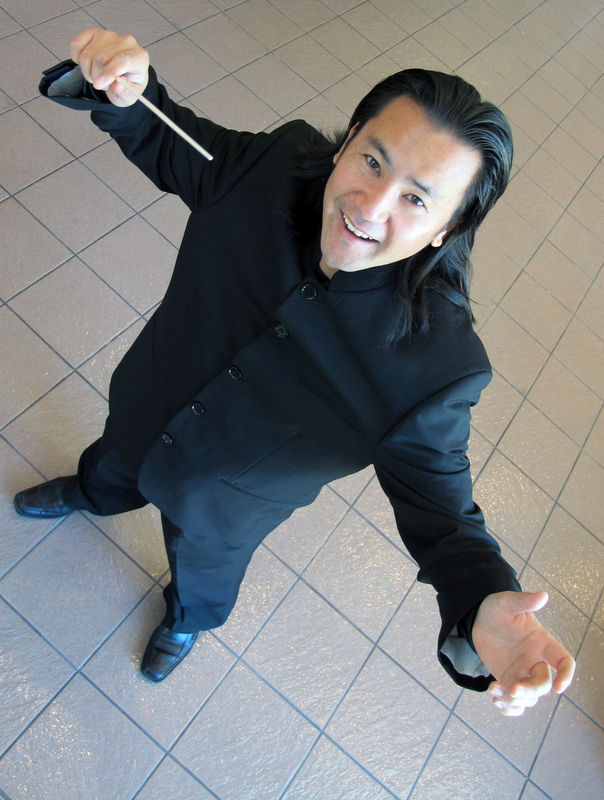 Toru is the Music Director and Conductor of the the Tucson Repertory Orchestra since 2011. His conducting teachers include Thomas Cockrell, Charles Bontrager, Jung-Ho Pak, Maurice Peress, Donald Portnoy, Sandra Dackow, Adrian Gnam, and Robert Gutter. 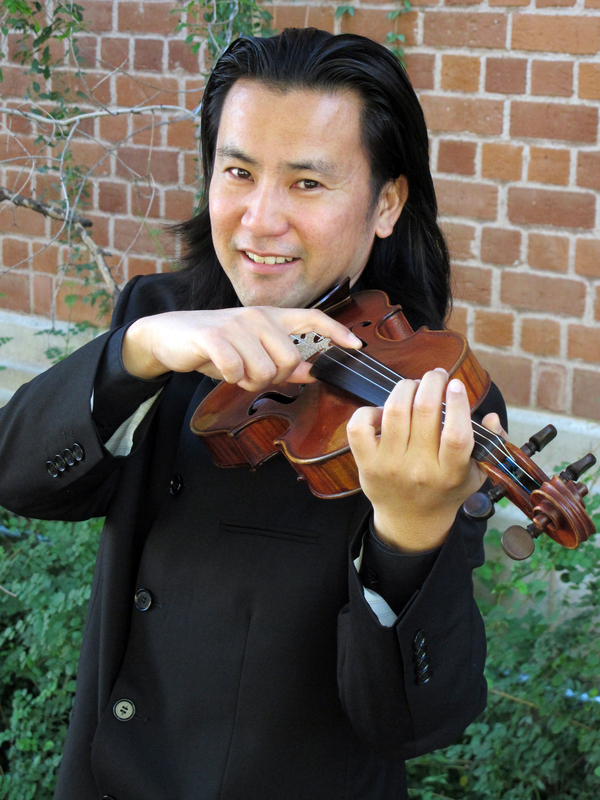 Toru has conducted the Interlochen Repertory Orchestra, the Southern Arizona Symphony Orchestra, the Canyon del Oro High School Orchestra, Wieck Chamber Orchestra. He has participated in conducting workshops at the Juilliard School of Music, and Queens College, and is a member of the Conductors Guild. He was one of the finalists in the American Prize 2014. Toru, from Hiroshima, Japan, started playing the violin at age 6, and joined the Kurashiki Junior Philharmonic Orchestra at age 9. He received his Violin Performance degrees from the University of Tulsa (BM) and the Florida State University (MM), and a Music Education degree (MME) from the University of Arizona. His main Violin teachers include Steven Moeckel, Gary Kosloski, Elliot Chapo, Derry Deane, and Mikio Ejima. As a violinist, he performed with the National Repertory (CO), Tallahassee (FL), Shreveport (LA), Arkansas (AR), Vancouver (Canada), Hiroshima (Japan), AIMS (Austria), Tucson, Tucson Pops, and Arizona Opera Orchestras among others. He was a member of the Sturgis String Quartet as an Arts Partner with the Arkansas Symphony Orchestra for three years where he performed chamber music recitals and educational outreach performances. This entry was posted in Uncategorized and tagged conductor, Profile, Repertoire, Soloist, Tagawa, Toru, Video, Website. Bookmark the permalink.